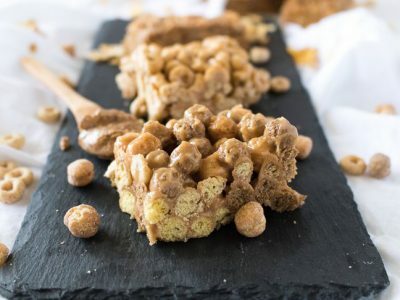 My boys gobble up these energy bites & they keep them full all afternoon! 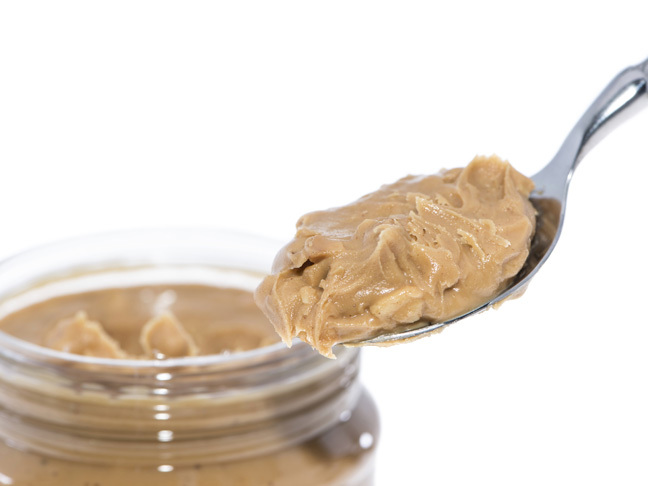 nSpired Natural Foods recalls some nut butters from Arrowhead Mills, Maranatha and private labels due to health risks. 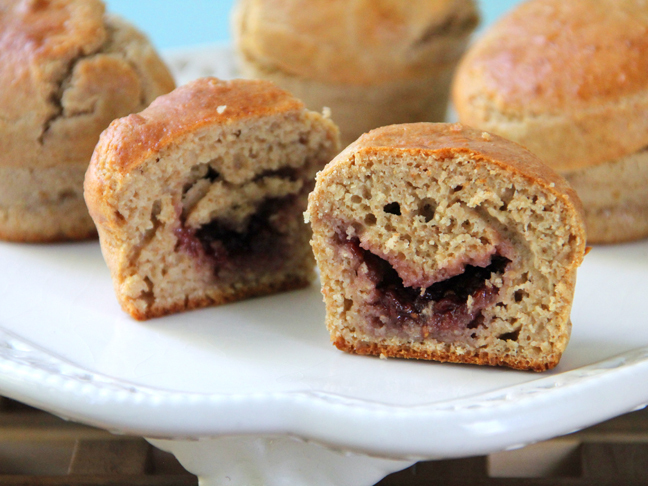 A fun and portable spin on the classic sammy! 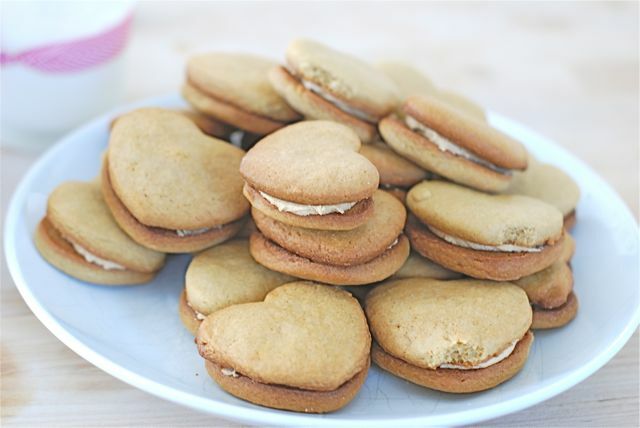 These sandwich cookies will fill your loved ones' hearts & tummies. 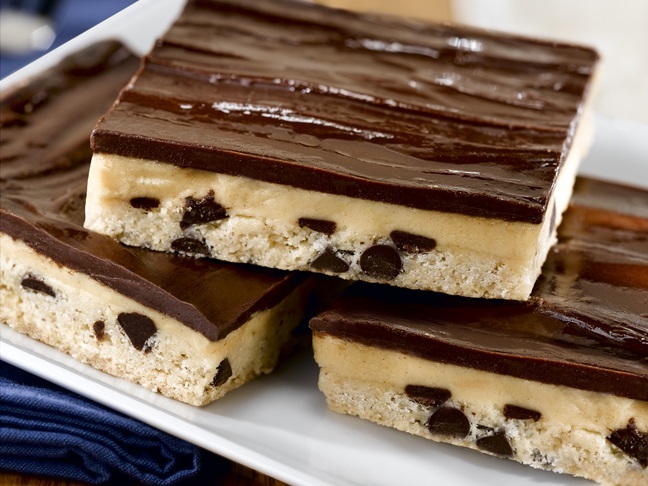 The combination of chocolate and peanut butter make these bars a hit kids are sure gobble up. 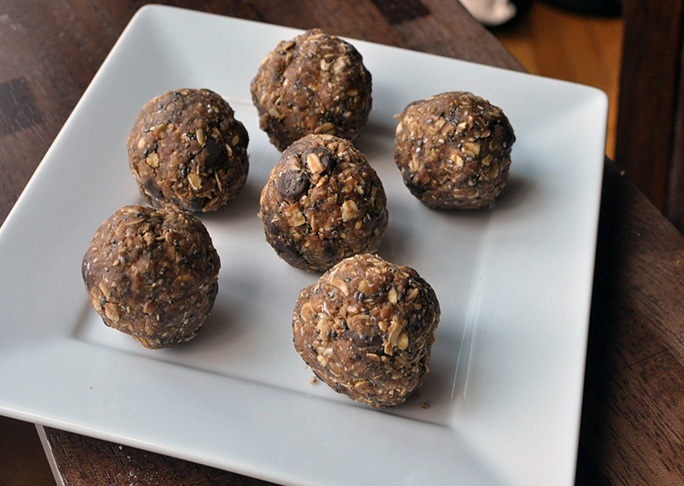 Need an uber-decadent recipe for your holiday table? 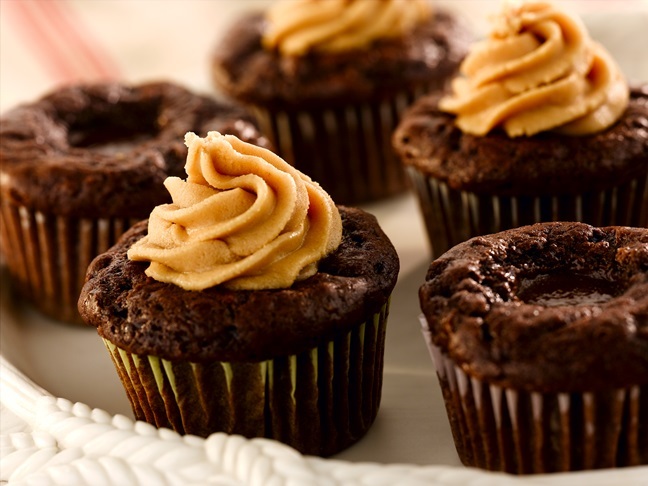 These rich and delicious peanut butter double chocolate cupcakes are heavenly. 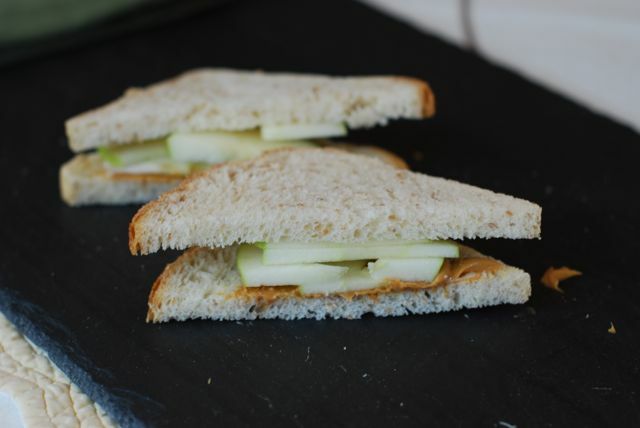 This apple and peanut butter sandwich recipe has become one of our family's go tos.